The Ghallanda FELLOWSHIP was founded in 2012. 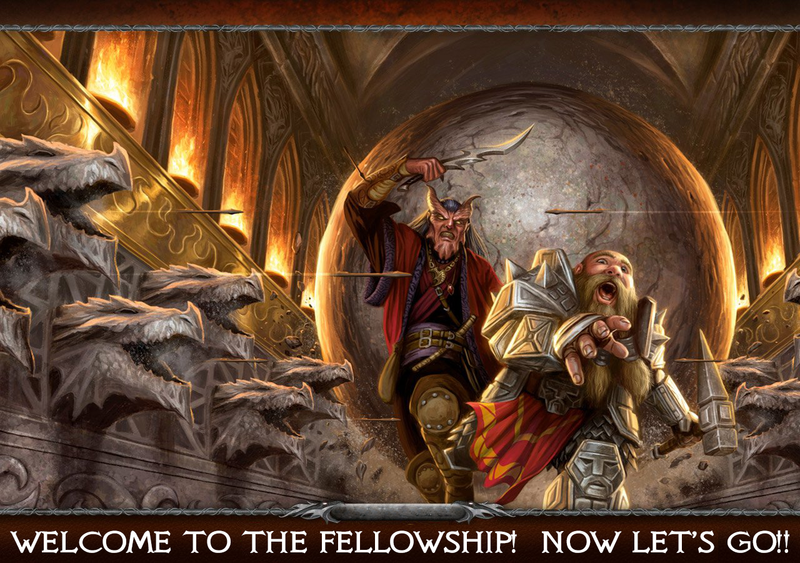 Up until Sep 25, 2014, The FELLOWSHIP had only been open to guilds. 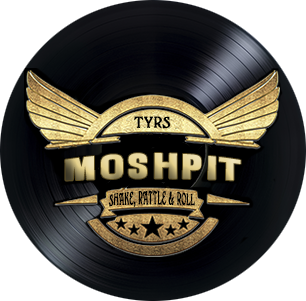 If you were not part of a guild, that's been approved by the Tyrs High Council, you couldn't join our channel. 1. Adventurers that are guildless. 2. Adventurers that are leaders of a SOLO GUILD. 3. Adventurers that are part of a guild that would not join the Fellowship because of our strict no drama and no zerg policies. We tagged this loose band of adventurers... the Vagabonds! Recruitment is as rigorous as always. Membership is not guaranteed by any stretch of the imagination. Only those who play the game AS IT WAS INTENDED, who practice and prefer a NO DRAMA, NO ZERG setting, will be entertained. 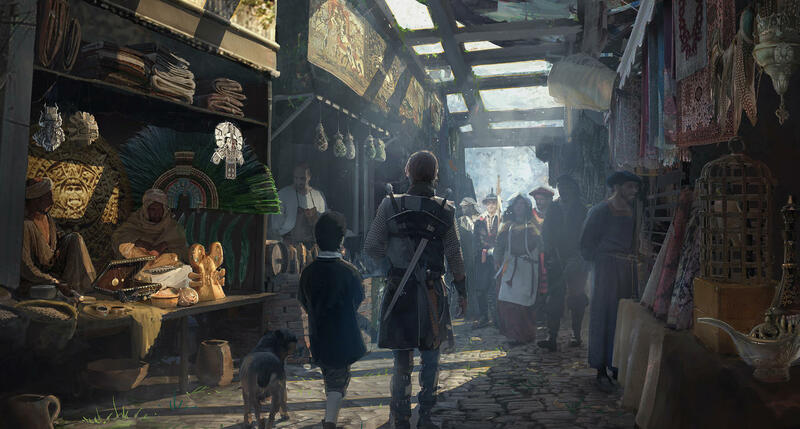 Tyrs High Council, and Fellowship officers (the Guild leaders of member guilds) monitor the forum, Discord channel and in game play and chat channel. Sign Up to the FELLOWSHIP Today! We accept any guild or lone adventurer(s) who are looking for adventure on the Ghallanda server, who are willing to abide by the strictest no drama, no zerging policies in the game. If FUN, playing hard, laughing hard, and winning together as a team is the way YOU play DDO, you are invited to join us! Needless to say rules are enforced by Tyrs Paladium leadership and Fellowship member guild leaders (they are all Ghallanda Fellowship Officers)! Here's a step by step video that will help you sign up for the Fellowship site. It was designed for the Tyrs Paladium site, but its the same procedures. Once you are approved, you'll have access to the Fellowship site here as well as the Tyrs Paladium site! So, plenty of opportunities to getting into some AWESOME RUNS! Tyrs Tavern and War Room for ALL! To join in on scheduled Fellowship runs, please click on the War Room! You can sign up to scheduled runs with characters that you added to the FELLOWSHIP ROSTER! Be sure to check at least weekly for new runs! Would you like to post a new quest or raid? Make in known on the forum here and we'll post it! 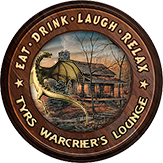 The Tyrs Tavern is open 24/7 365 days and nights a week. 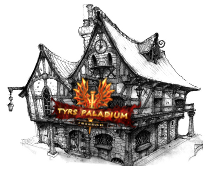 To access the Tyrs Tavern just click on the Tyrs Paladium logo.